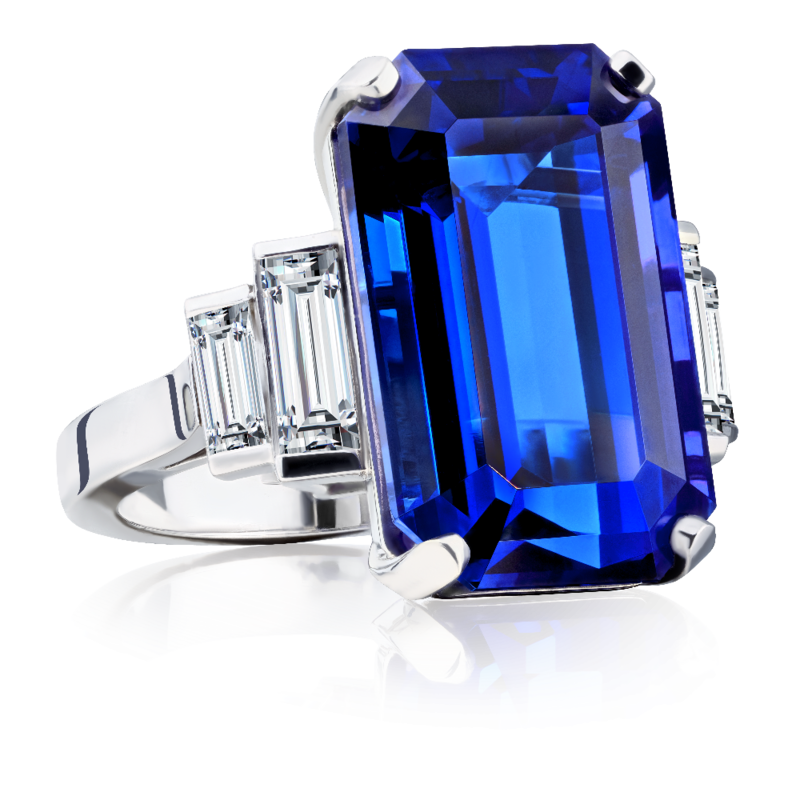 Traditionally the birthstone for December is Turquoise, however more recently Tanzanite, ‘The Gemstone of the 20th Century’, has now also been dubbed ‘The Birthstone for December’. 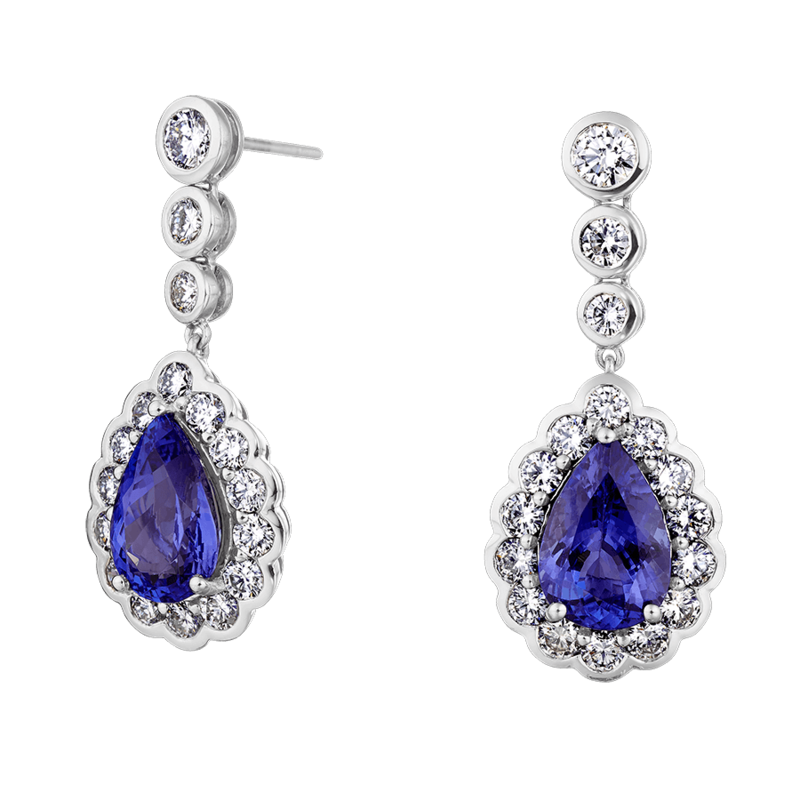 Tanzanite is a rich blue-violet gemstone and was first discovered in the 1960’s. A variety of the mineral Zoisite, this rare gem is considered a geological phenomenon. 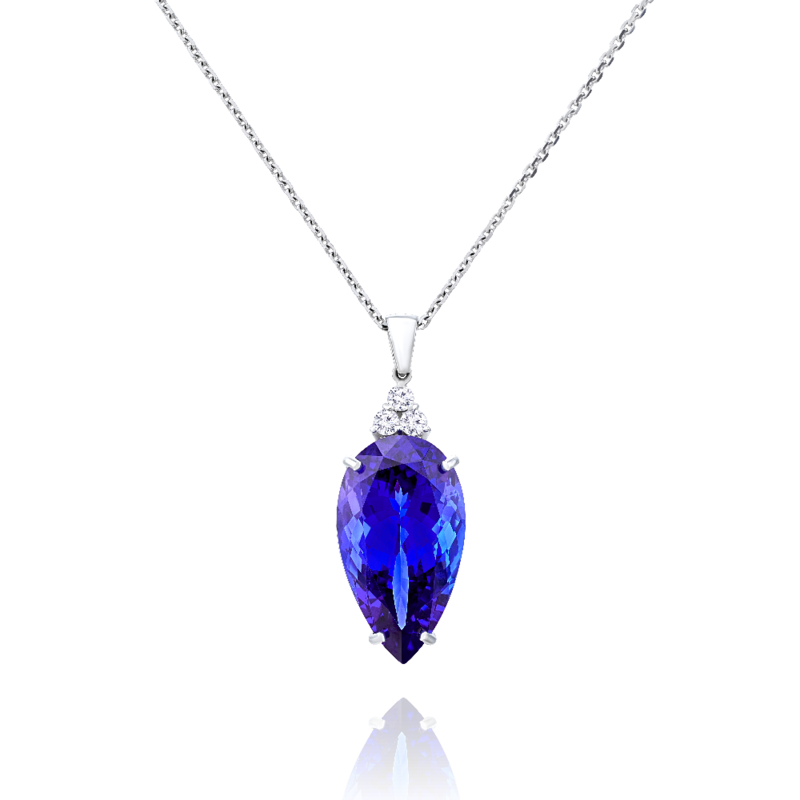 Whilst many gemstones can be found in various regions of the world, Tanzanite is sourced in one place and one place only, the Merelani foothills of Mount Kilimanjaro in Tanzania. Since its discovery 50 years ago no other deposits have been found ever since. 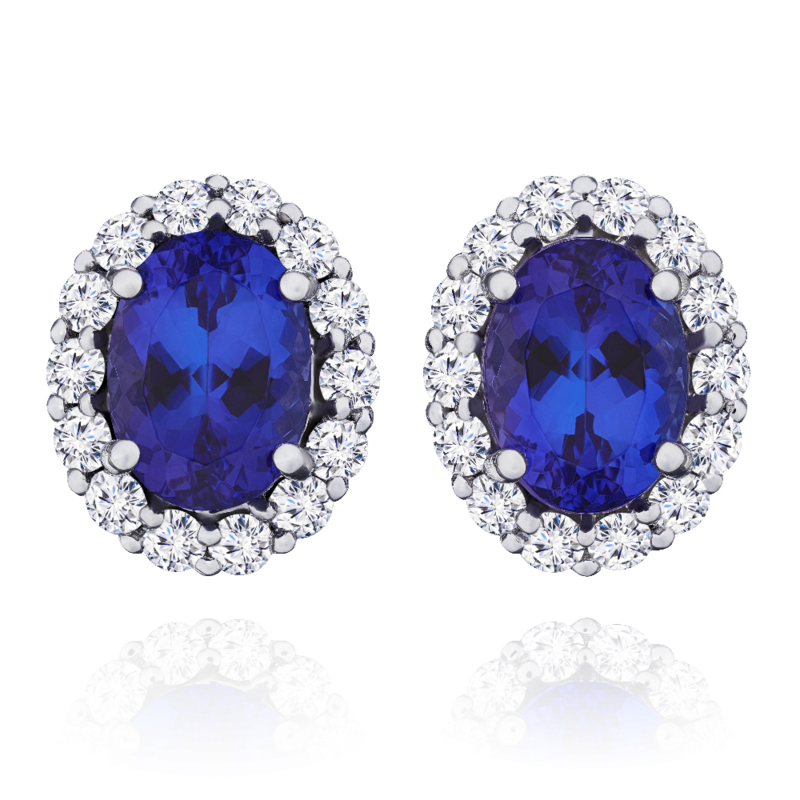 Very well known for its exceptional range of blue hues, tanzanite also possesses hints of red and purple which combine to create its characteristic colour. This tri-colour display is known as ‘pleochroism’, meaning ‘many colours’ and as the stone is rotated the different colours will become apparent. 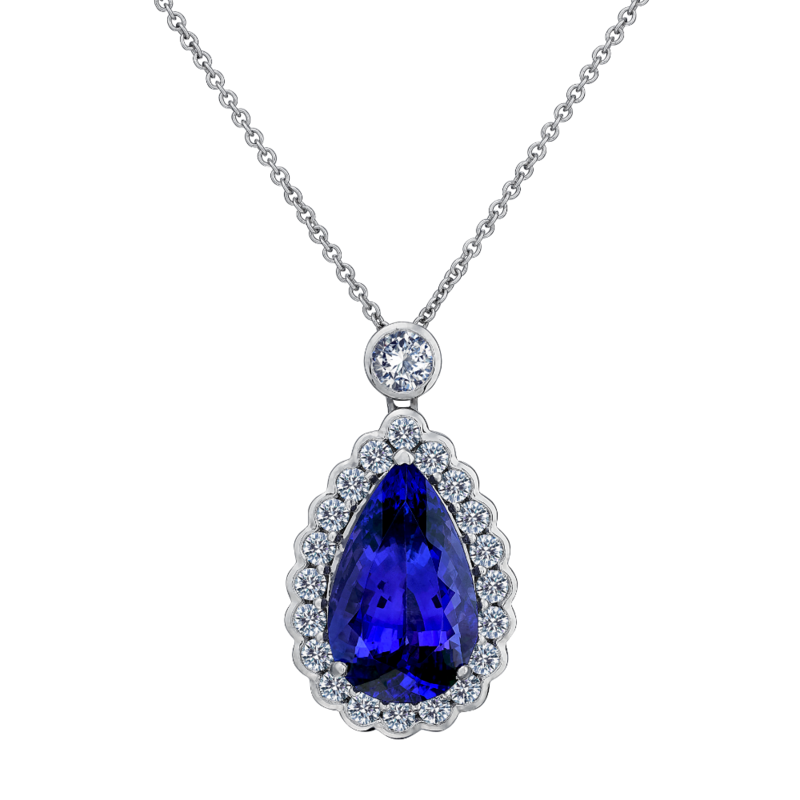 Tanzanite as a gemstone can vary in quality of colour and clarity. Due to its popularity there is a quantity of lower grade material on the market, typically mass manufactured in the Far East in low grade jewellery. 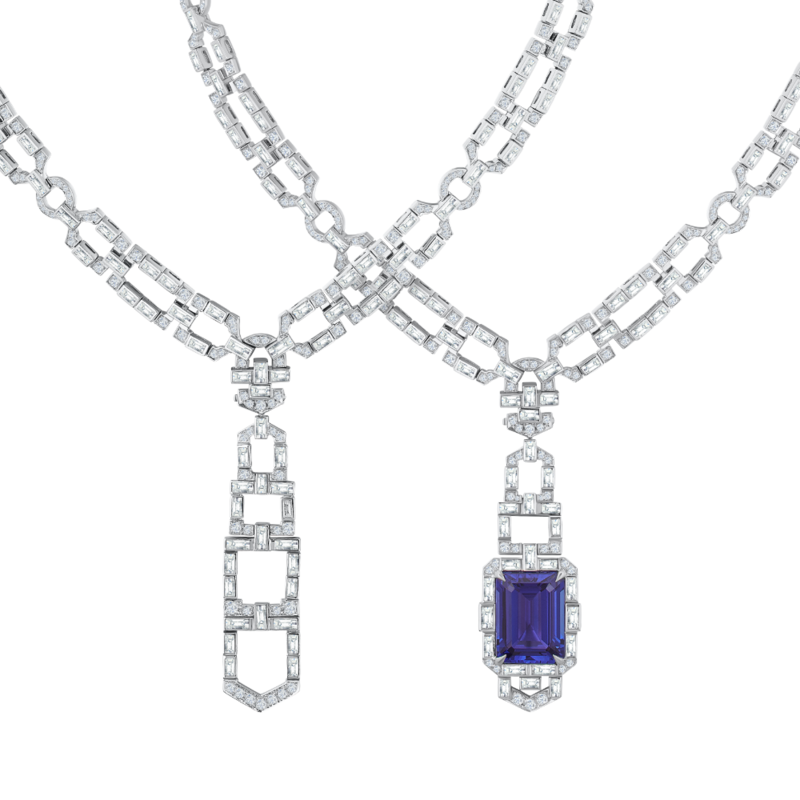 At G. Collins and Sons we only source the most sumptuous and sought after Tanzanite of the very highest quality, it possesses an intense luxurious depth of colour that has to be seen to be fully appreciated.